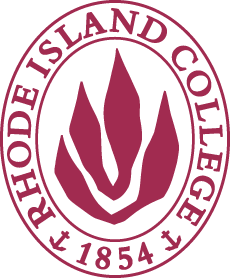 The Rhode Island STEAM Center @ Rhode Island College, in collaboration with the Office of Governor Gina Raimondo, the Rhode Island Department of Education, and Vertikal6, will recognize an outstanding educator with the 2019 Rhode Island STEAM (Science, Technology, Engineering, Arts + design, Mathematics) Education Leader Award for contributions to STEAM education in the classroom, district, state, or community. Applicant must be a full-time, licensed K-12 teacher at a public school in Rhode Island who has at least 3 years of experience teaching (the 2018-2019 school year may count as one of those years). A team of two teachers may apply if lessons involve collaboration between teachers. There is no preference for teachers who self-nominate or are nominated by someone else. Additional information may be found below.